This past June the Campaign held its first conference on ICT for Health in Accra, Ghana. 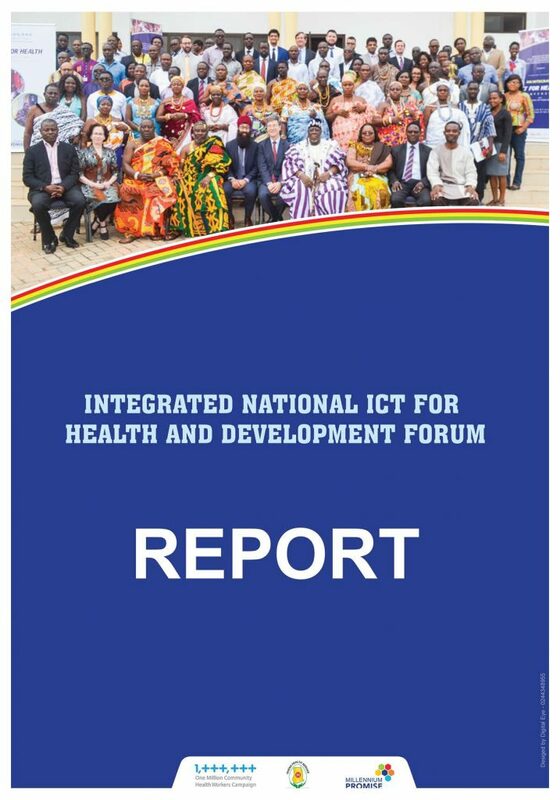 Gathering experts in ICT and development from the US and Ghana the 3-day conference sought to answer how Ghana could develop an integrated ICT program to improve its health services. The report from this conference is now available for download.